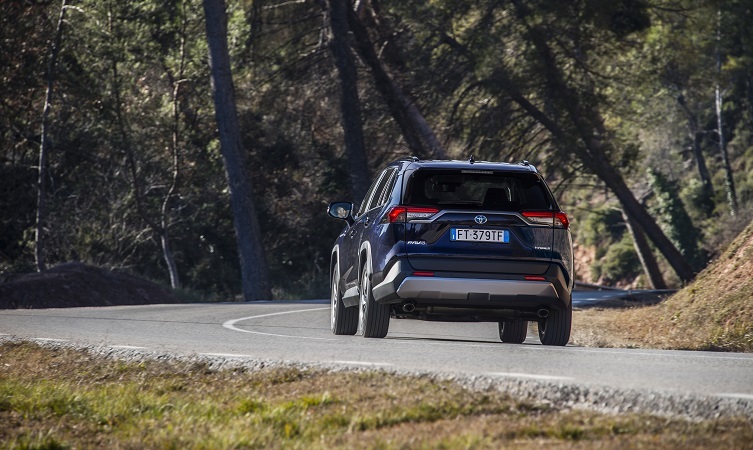 The fifth-generation of Toyota’s global best-selling SUV received its European launch last week in Barcelona, Spain. A significant number of national, regional and online UK motoring outlets were invited to the event and many of their road test reviews have now been published. What were their first impressions of our new, all-hybrid RAV4? Below is a selection of excerpts from some of the road tests. To read their full online reports, click the emboldened links. 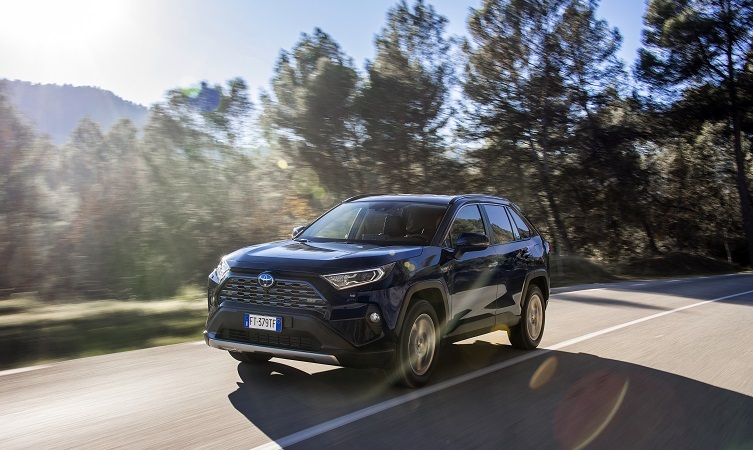 “There’s much to like about the new Toyota RAV4 – an excellent chassis, decent practicality, impressive efficiency and strong BiK figures… As comfortable family transport, it should find plenty of customers, particularly among those choosing their next company car. 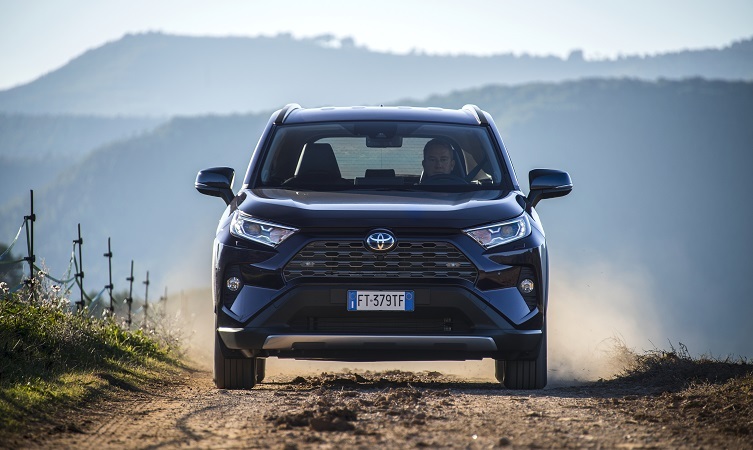 “Producing a medium-sized SUV that’s somehow new and different from the rest may seem like an impossible task in today’s market, but Toyota has had a damn good go. “The steering has a meaty directness and the car turns in keenly, gripping hard and cornering with composure, particularly if you chose the 4WD version. Double wishbone rear suspension, a lower centre of gravity and a 57% stiffer chassis all help here. Crucially, such relative dynamism doesn’t come at the expense of ride quality. Supple, measured damping smoothes-out all but the largest potholes and ruts. 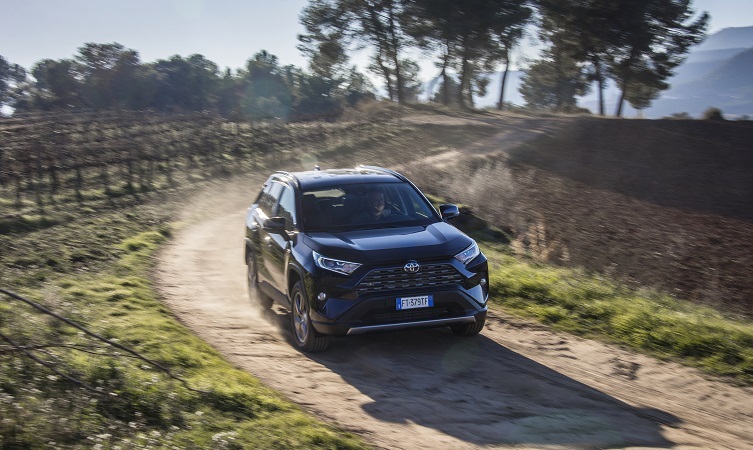 “This new RAV4… [has] been the recipient of a serious rebirth, aimed at making it a true alternative to the most popular petrol and diesel SUVs in driving dynamics, interior ambience and cost of ownership. “Its design is all about facets and creased octagons… No-one’s going to be scared by it, yet you’ll find interest and distinctiveness if you look. 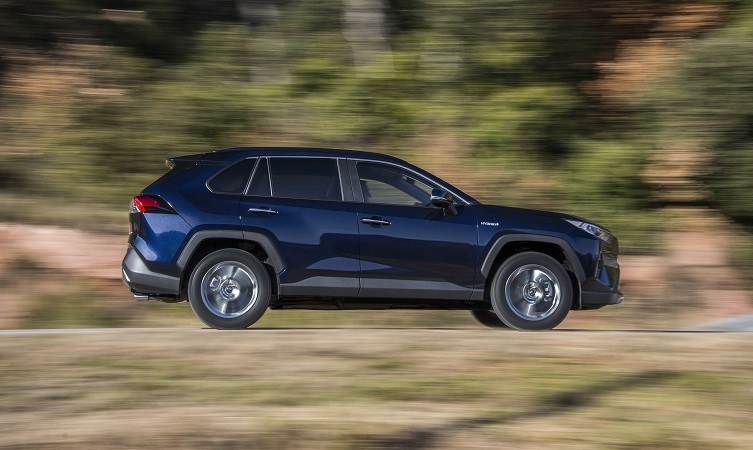 “Actually it’s more of an SUV than a crossover… The black lower-body cladding and wheel arches are all part of SUV semiotics. A ‘Trail Mode’ button in the centre console activates a brake differential and different ESP strategy. It might just get you out of a slightly more challenging off-road hole than before. “The RAV4’s trump card is the potential for exceedingly low running costs. Company car users will find the benefit-in-kind rates very enticing, with CO2 emissions as low as 102g/km – far better than anything in the class.